Do you dream of a way to run your lost and found department without having to take phone call after phone call, trying to get enough information from frantic customers to match their so you can find and verify their lost item? Lost and found images make this a reality. Post pictures of the inventory on your website for your customers to search for their own item. Employees take a photo of found items with our SnapIt app. They add a description for the public to see, and internal notes they can use to verify ownership. When complete, the lost and found image gets posted on your branded website. For items such as credit cards and IDs, you just hide the picture to protect the private information. 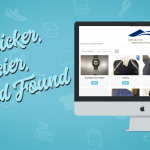 From there, your customers go to the lost and found page on your website and search through your inventory 24/7. They fill out the form to file claims for specific items they believe to be theirs. Or, if their item is not posted, they file a general claim in case it gets turned in. The claim forms collect the necessary information to ensure the item is a match. 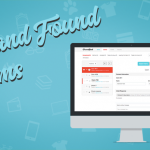 Posting images of lost and found items on your website will improve the process. 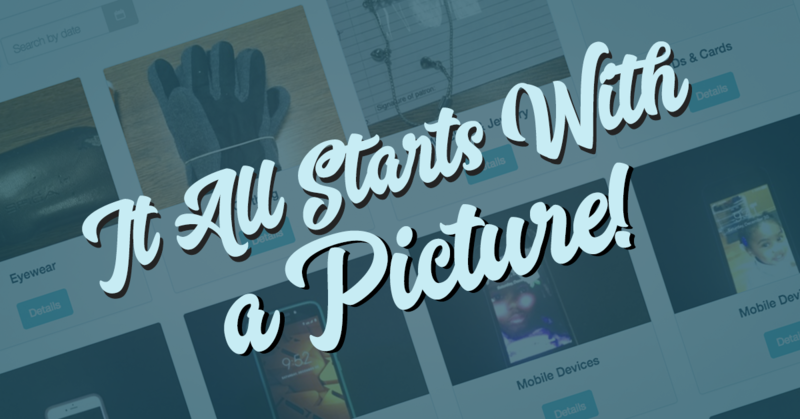 The concept of taking the lost and found images and putting them on your website may seem unusual. How will you verify ownership? If someone can see an item online, what is stopping them from submitting a false claim? Don’t worry. We provide our clients with ways to verify ownership and ensure the item is returned to the rightful owner. 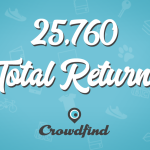 Other companies are trying to bring lost and found online, but none of them in the way Crowdfind has. We are the only company who uses images to run lost and found, and our clients and their customers love it. 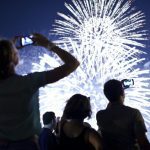 Over a 30% reduction in employee time. Customers love the ease of being able to see if their item was found as soon as they realize it is missing. No more waiting for office hours. Your employees will love that images allow your customers to do the initial work looking for their item. They will just need to verify the ownership. More on that here. 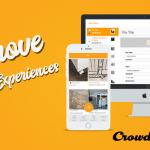 By using Crowdfind’s image-led workflow, you can see these improvements in your own lost and found department. What’s stopping you?